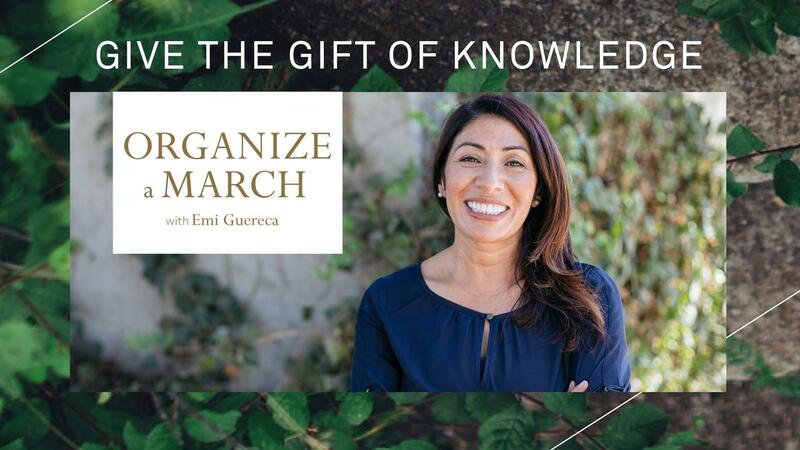 Give the gift of how to get off the sidelines and get organizing! Stream the videos to any computer or mobile device or listen to audio-only versions. HOW GIFTING WORKS: After purchase you will receive an email with a one-time coupon code that you can forward to the gift recipient. Once the recipient enters the code they get immediate access to the product.